Ladies, 2018 is all about Beautiful Hair, so think good quality hair products and regular trims. 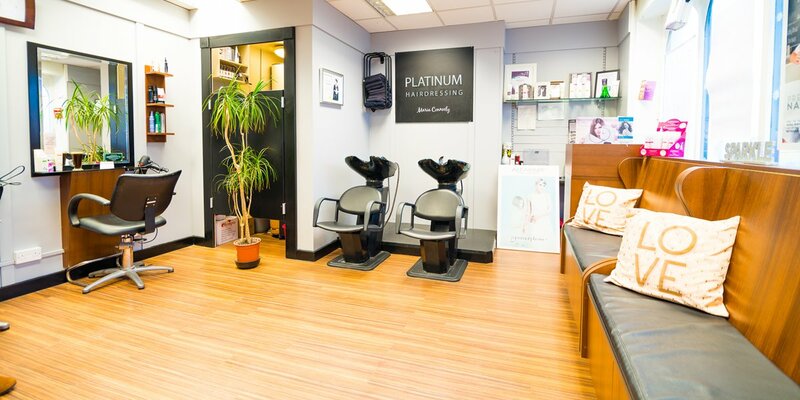 You can Trust Platinum Hairdressing for the highest quality hairdressing services, with ultimate respect for the hair, because you deserve beautiful hair. Please feel free to email or call with any enquiries. 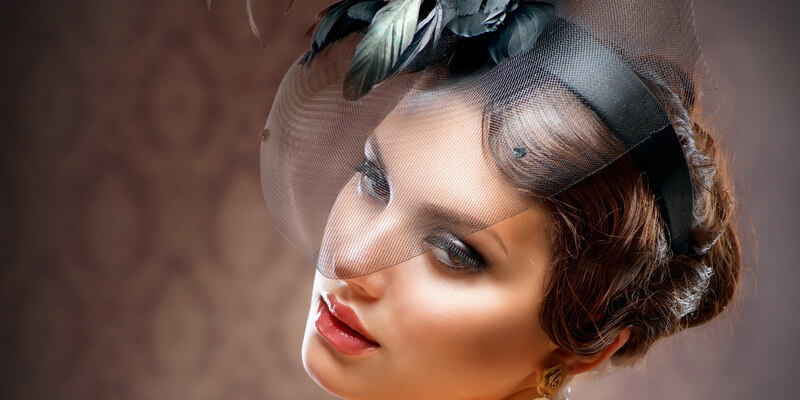 Bespoke Wedding/ occasion styling tailored to the individual Bridal party. Private consultation to discuss Your wedding needs. House calls available at request. All styling is by quotation. Now taking bookings for 2017 and 2018. 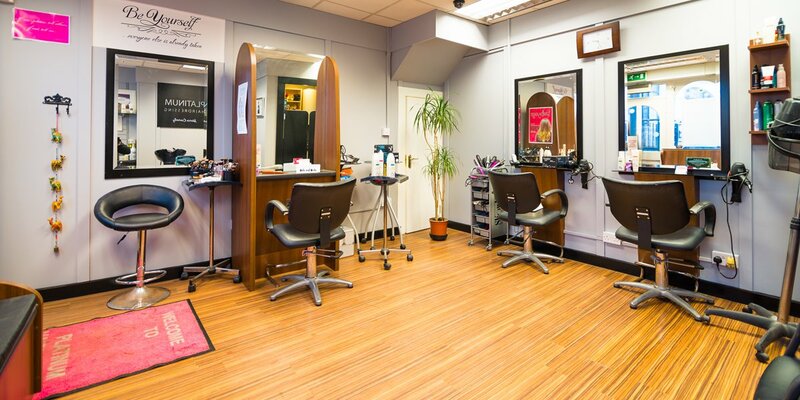 Colouring services are popular at PLATINUM, and can enhance the hair’s natural beauty, giving a glossy finish. Colour Correction is available from Platinum, removal of black from , colour change,problem solving. Easy Meche Highlights are one of Marias signature services at PLATINUM. Maria is passionate about highlighting and strives to achieve the perfect blonde, tailored to suit each individual client. Classic Cutting and styling with a creative twist, another favorite at PLATINUM. 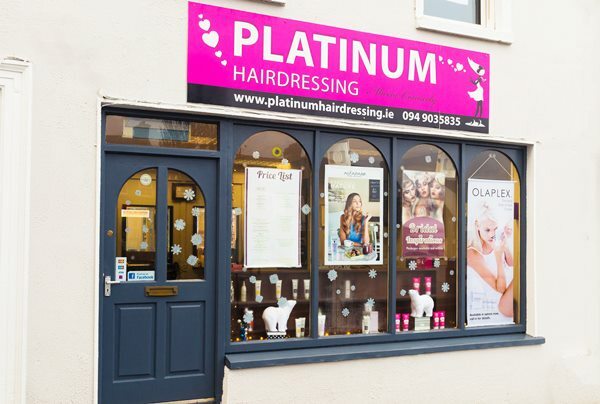 Upstyles are a favorite here at platinum, look and feel amazing for any occasion, wedding guest, black tie, the races, cocktail parties, christenings, communion, confirmation, or just a big night out. A keratin infused, wonderful smoothing treatment to remove all frizz from the hair. Takes the hassle out of styling for up to twelve weeks. Allow 2 hours 30 mins for this treatment. €150 includes sulphate free shampoo and conditioner to take home.